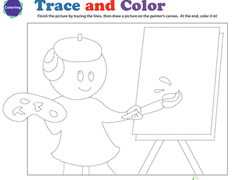 Have your preschooler trace the curved lines in the picture to mimic the motion of the ocean in order to practise pencil coordination. 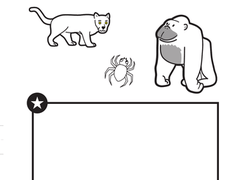 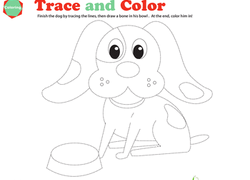 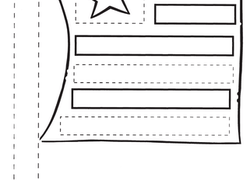 This coloring page throws tracing practise, which helps to build handwriting skills! 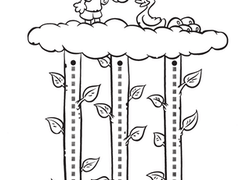 Practise drawing curved lines by tracing the outline of the waves and the clouds in this coloring activity featuring a ship sailing in the ocean. 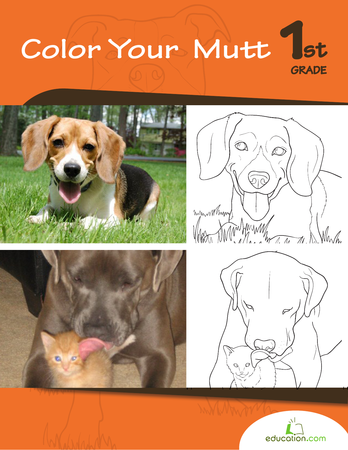 This cute doggie coloring page packs in the handwriting practise. 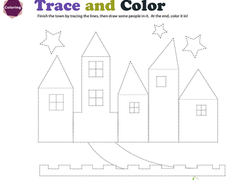 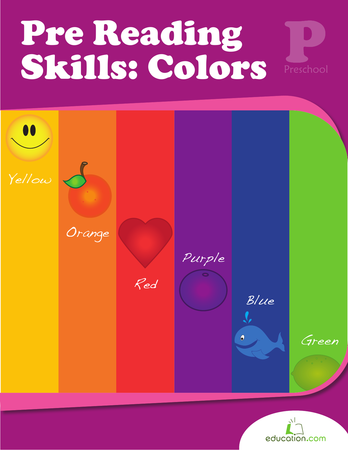 Tracing the lines helps strengthen little hands for writing, and coloring amps up the fun!